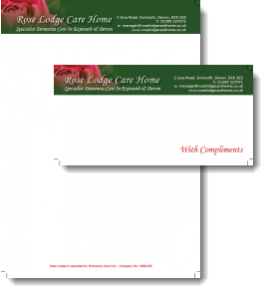 Every point of contact with your prospective customer creates an impression of you and your home. 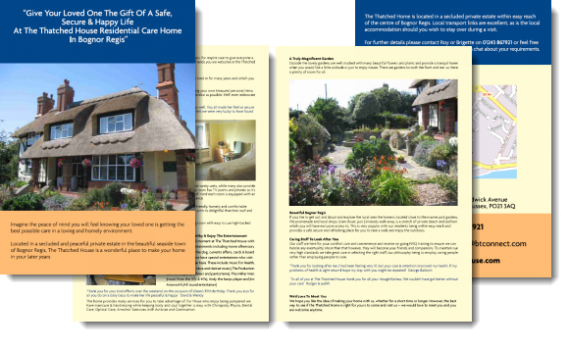 The person who answers the phone, your web site or anything you send in the post will either move them nearer to visiting the home and becoming a new client or will put them off, so it has to be right. 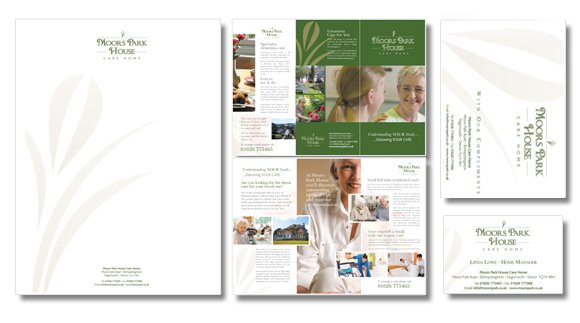 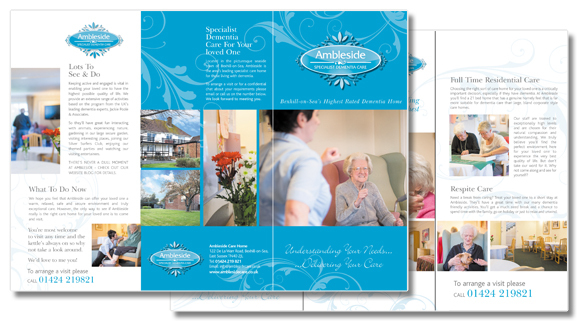 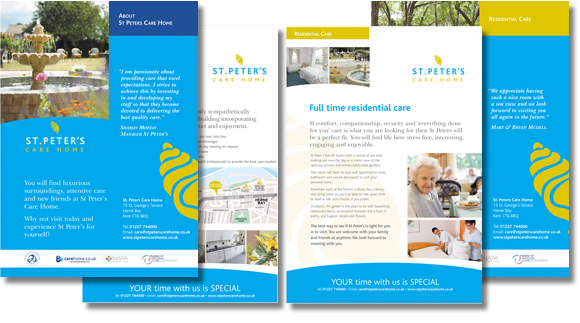 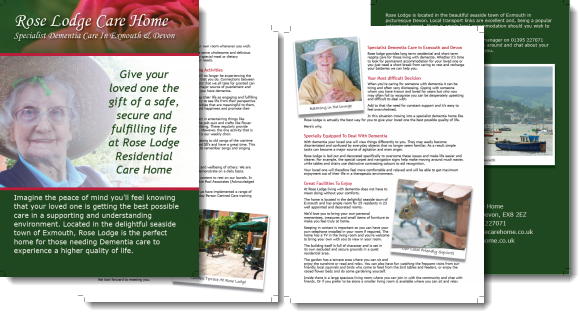 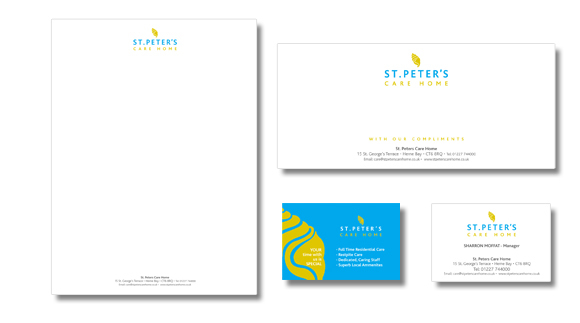 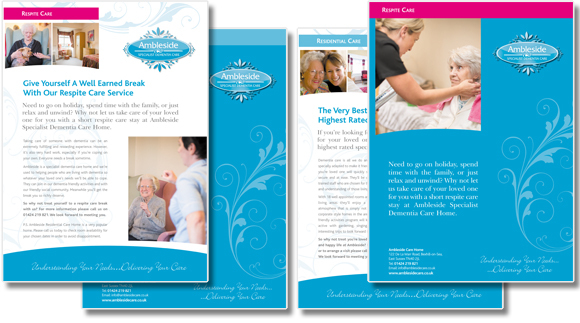 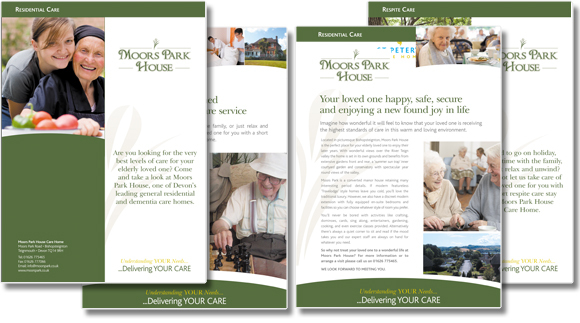 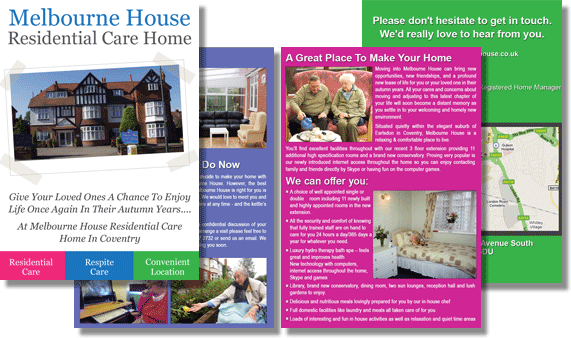 A professionally designed suite of brochure, letterhead and compliments slip will show your home off to perfection and put you at the top of the ‘must see’ homes list for any prospective client.